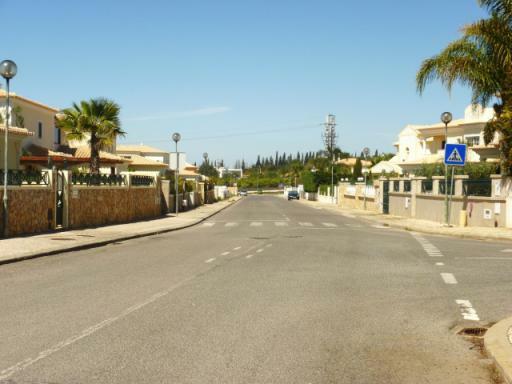 Plot with modern villa project - Property for sale. Full Description: Plot with project for a modern style villa with garage and swimming pool. In an excellent neighbourhood surrounded by quality villas. Close to all amenities so a great location for permanent residence or holidays.